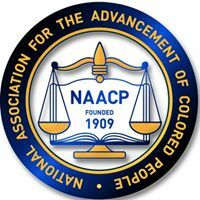 We appreciate your support of the NAACP Cedar Rapids Branch and realize that without your support we will not be able to provide services to the Cedar Rapids Community. 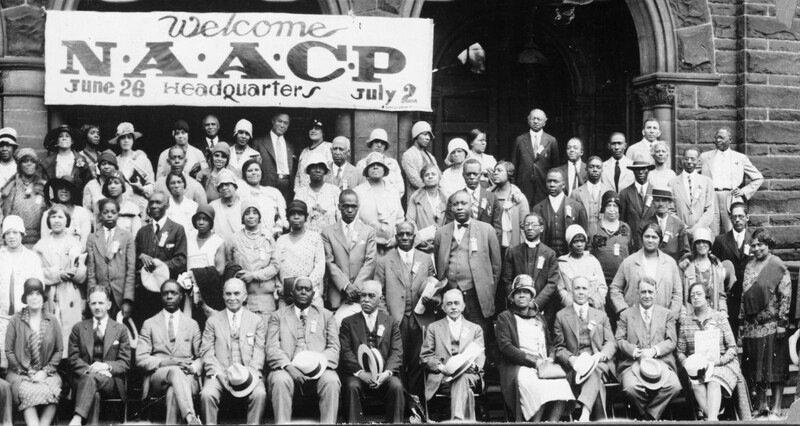 We are committed to work for justice and equality for all people regardless of the color, race, gender or nationality. Your support and investment will allow us to continue our effort to help those in need of assistance.